Which? tough laptop tests have discovered a popular laptop – the Asus X751NA-TY0067, that performed so poorly in our tests, we labelled it a Don’t Buy. Available for a low price of under £300, this Asus model certainly looks the part, but our labs found it to be slow, with poor battery life and an awful display. Despite a number of cheap laptops that cost under £200 scoring over 60% in our tests, this Asus model could only muster a measly 43%. Read on to discover how our tough tests have found that this laptop is one to avoid. Browse our Best laptops for under £500 for bargains that really do tick the boxes, or read our full review of the Asus X751NA. On the face of it, this laptop doesn’t have the makings of a Don’t Buy. You’ll note the generous 8GB of Ram and 1TB hard disk as plus points, as well as the large, 17-inch screen. But there are warning signs, too; the Intel Celeron processor is unlikely to be the fastest around (it sits beneath Pentium Silver and Pentium Gold before you get to the fabled Core i3, i5 and i7 processors). The large screen also has a lower resolution than you’d typically find at just 1,600 x 900 pixels – most laptops nowadays come with 1,920 x 1,080 pixels, otherwise known as Full HD. 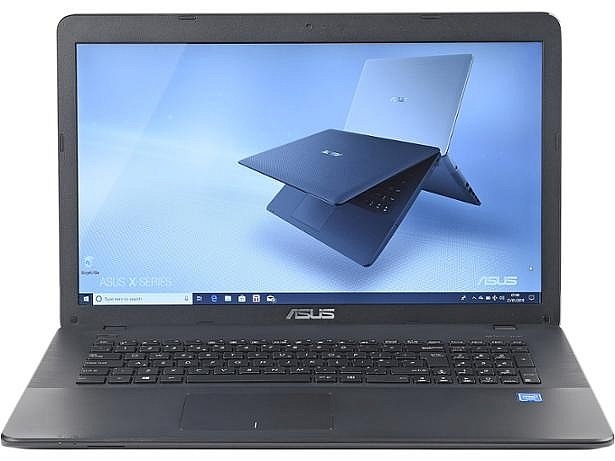 Typically, even the poorest-scoring laptops have redeeming features that mean they avoid a dreaded Don’t Buy, but in this case, this Asus put in weak performances in all key areas. 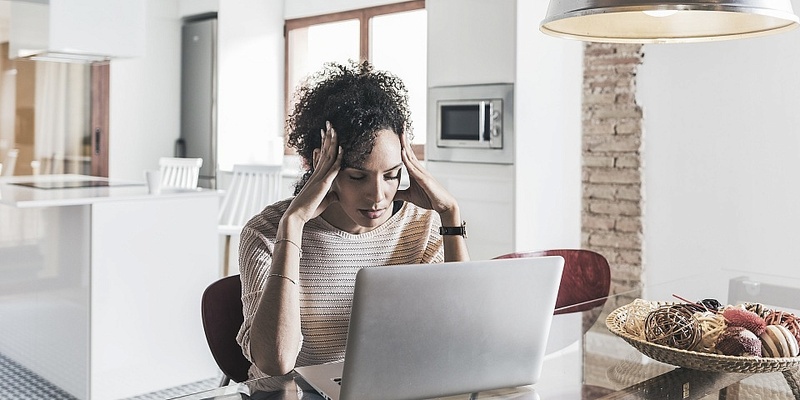 Speed: The leisurely pace of this laptop’s processor comes as less of a surprise than its painfully slow 34-second start-up process, which also translates to poor performances in our industry-standard benchmarking tests. What’s more, we found the wi-fi performance of this laptop to be four times slower than some similarly priced models, making it slow in every measure we apply to it. Screen: The low-resolution screen was obvious on paper, but what you can’t see until you buy this laptop is that its colours are pallid and washed out. Add to that its lack of brightness and a slightly reflective coating, the viewing experience is underwhelming at best, and challenging at worst. Battery: Asus claims this laptop will last up to six hours away from the mains. In our tests it lasted just over half that. As a big and heavy laptop, it’s admittedly less likely to spend time on the move, but this is a very poor result whichever way you look at it. Battery life is often overstated by manufacturers – and Asus isn’t alone in this respect. In a 2018 investigation into laptop battery life claims vs reality we showed how HP underperformed by 37% compared with the official claim. Sound: Most laptops don’t have great speakers, and this one’s no different. They sound harsh when you turn them up, and won’t do justice to your music and film collection. The laptop had been listed on AO.com with an average 4.5-star rating from a sample of over 100 customer reviews. 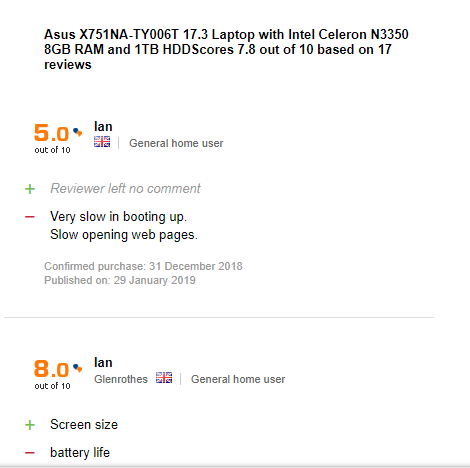 It’s still available to buy elsewhere, including on Debenhams Plus, Laptops Direct and Amazon, and similarly achieves pretty positive reviews, so it’s easy to see why such a cheap laptop is so popular. And others, who complained about general lack of speed, still rated it highly. This 9/10 review said: ‘Slow response to some actions (but quicker than my old degraded laptop)’. This goes to show that you should delve deeper than the overall customer score when making a judgement on a buying decision. Our snapshot investigation into why you can’t always trust online customer reviews highlights more disparities between online customer scores and what we found in our lab. Why trust Which? laptop tests? It’s often difficult for customers on online shopping sites to compare products directly to make a relative judgement on performance, so it’s worth taking the time to get a good picture of their experiences, and reading a range of reviews from different sources. Which? review scores ignore price and are calculated from dozens of quantitative and qualitative factors assessed in accredited laboratories. We buy all the products we test from high street shops and their respective websites, and don’t accept freebies from manufacturers. 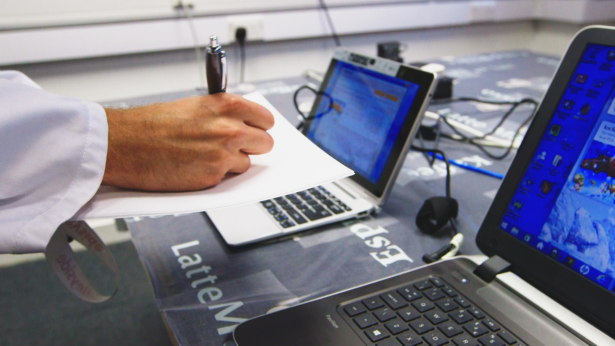 Our tests include scientific screen measurements along with repeatable battery tests and industry-standard speed benchmarks to see whether laptops live up to their claims. Read more about How We Test Laptops for the full picture. Make the right choice: our in-depth guide on how to Buy the Best Laptop can help ensure you don’t end up with a dud.